Madonna, Kylie Minogue, Melissa Etheridge, Olivia Newton-John, Peter Rauhofer, MirrorBall Remixes, Diana Ross, Donna Summer, Glen Rivera, Mylene Farmer and our Best Diva Ever Poll are the HOT topics/ names of March 2015, the month that marks the return of Music Is My Life – Divas And Other Beings, now with a simpler and more focused name: The Real Music Divas. “Rebel Heart” by Madonna is a success. It is often considered her best work in ten years. It is not a surprise that all the unreleased tracks of this masterpiece are also a focus of attention. Kylie Minogue has released ” Kiss Me Once” a year ago. Yet, it seems that it is still catching a lot of attention, even though its sales weren’t as good as expected. This collection of B-sides and some unreleased tracks is a “must have” for every fan. Again, Madonna appears at number three with “The Rebel Heart” demos. A deeper look into her “Rebel Heart” Album. My first review ever ( I really can’t call it that. I am no music critic) got a lot of attention. Melissa Etheridge was my first effort, and it really caught your attention. 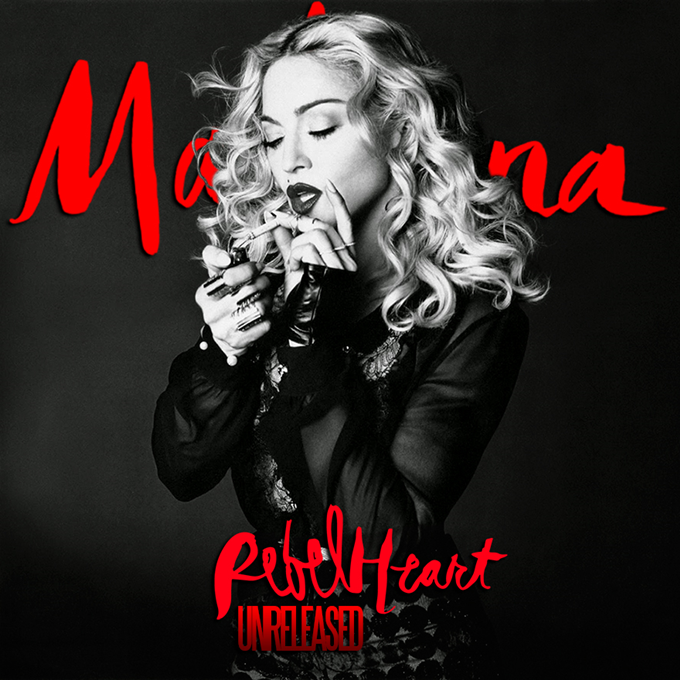 I already have written something about ” Rebel Heart” by Madonna, but i doubt i will ever publish it. The notice about “Hold Tight” by Madonna entering the UK chart grabbed your attention too. It was an episodic appearence, which is great, considering the track isnt a single. MirrorBall Remixes are now a part of our tram. He is remixing the Australian legend, Miss Olivia Newton-John. It is not a surprise that his first post here was a mix of the Diva.A great one. I am proud to say that we have a really great audience already who knows the meaning of the word DIVA. There is no doubt that these ten ladies are always legends! Our exclusive about the work of the late Peter Rauhofer has been a hit, once again. And this is more than deserved. At number ten, it is the re-released deluxe box of Mylene Farmer`s unofficial mixes. The full set of eight CDs created by Keven is online for the very first time since its release.